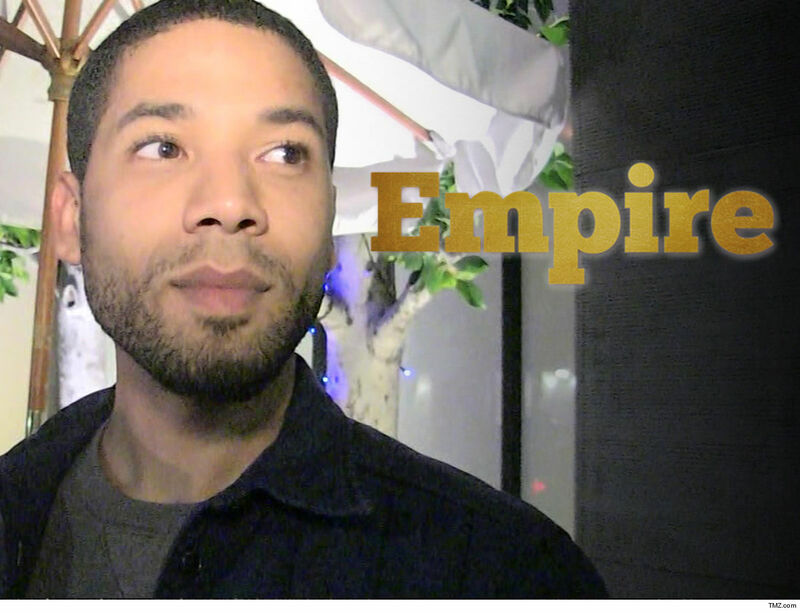 We’re told there are a number of people on the “Empire” set who share the view that Jussie staged the attack and are shocked by the lack of consequences … and don’t want him back on the show. 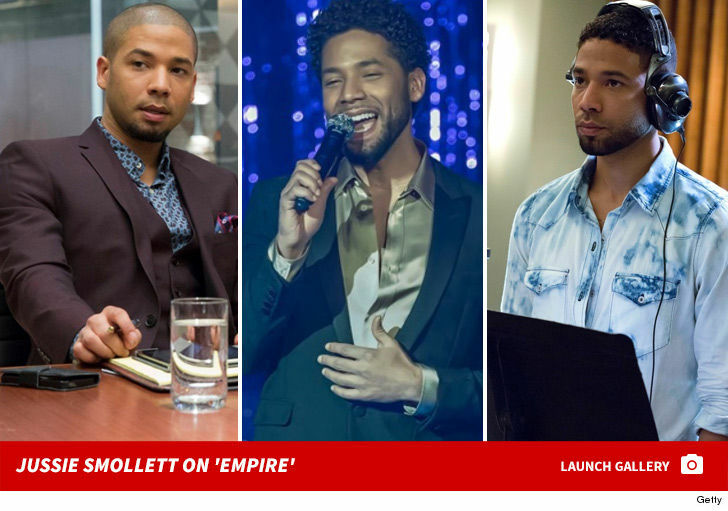 They are especially offended Jussie allegedly faked the attack to squeeze more money out of producers. The contingent who are angry at Jussie believes he’s a liability to the show and should be cut if the show comes back for season 6. Fact is … the case isn’t closed. The FBI is still investigating the letter that was sent 8 days before the “attack,” to determine if Jussie sent the letter. If that conclusion is reached, he could face federal charges.